Welcome! I'm so glad you found your way here! I'm so excited about the project that I have to share with you today! This is the first time that I've had the chance to work with Kiwi Lane products. I'm hooked. These templates are so easy to use! I got to work with the Wacky templates. I immediately fell in love with the cloud shaped one and as you can see I went a little crazy with it. I love this photo! It had been such a long wet miserable winter here in Idaho that I was so ready to pack my bags and head to Arizona...or really anywhere that was warm! I was sitting in my car at the bus stop with my kids waiting for the bus to arrive and I snapped this photo with my ipad. I'm a bit of a letter sticker junkie...I used a lot of them to create my title. Thanks so much for stopping by my blog today! Kiwi Lane is genrously offering a $25 gift certificate to one lucky hopper so make sure you leave a comment here so you can be entered to win! Also...I have a little something for one lucky reader. I have this adorable pink album from We R Memory Keepers AND a set of the same templates that I used to create this layout. So, if you'd like to be entered to win both prizes click on the blue "join this site" button to the right OR enter your email address to follow my blog via email. Make sure you leave a comment on this post and let me know that you are a follower of my blog and I'll pick one lucky winner on Wednesday, July 10th. Now hop on over to: Julie Ann Cordero for more Kiwi Lane fun! Great layout!!! I never thought to use a template over and over, love it!!!! The butterflies are great!!! And I also am a new follower!!!! Hopping on!!! 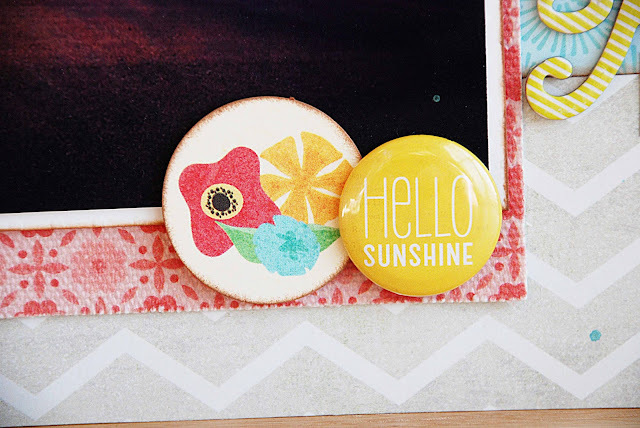 What a fun idea to use the same templates for multiple layers!! TerryHelin says: great layout ! Love this blog ! I am a follower. I live every single paper you have used. I really like these Wacky templates. I love the layered cloud look on the page. I love all your dp clouds! I'm a new blog follower, all your cloud elements look great! Love the repeating patterns. Never would have thought of it. Great idea I'm sure to copy! I plan to follow your blog so enter me in both contest. I just followed you by GFC and e-mail. This is a darling layout. Love all the layers you created. Your paper choices reflect the joy that one might feel after a long hard winter. OOOOHhhh love the layering of clouds!!! Hey I love, love, love the clouds! I have gotten so many ideas today my brain is on overload! GREAT stuff! I'm a follower of your blog! I just signed up to follow your blog. 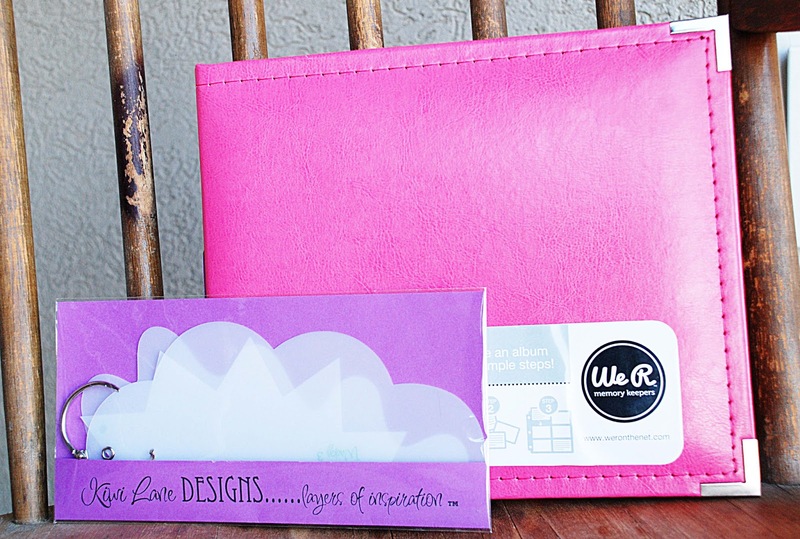 I absolutely love how you used the cloud template! Looking forward to following you. The layering of your clouds really gives your page depth! Love the butterfly clip too- got to get some of those! I'm now a blog follower of yours! The cloud idea is great! I cannot wait to get more great ideas from your blog - I just signed up to follow you. And I MUST get some of those butterfly clips! Love, love your layout! I checked out your blog and just signed up to follow. Thanks for sharing? LOVE the clouds and butterflies...such a cute LO. Very cute layout. I like how you used the cloud template and the cute butterfly clips. I'm with you, Becki = the clouds look Great on this layout. Love it. Thanks for sharing. Beautiful layout, I love the layering with the variety of papers! Beautiful layout! I love the layers of the same shape! And all your details are amazing! Talk about using the template..wow! I love the way you really made use of the cloud! I'm now a follower of your blog! Thanks for sharing! 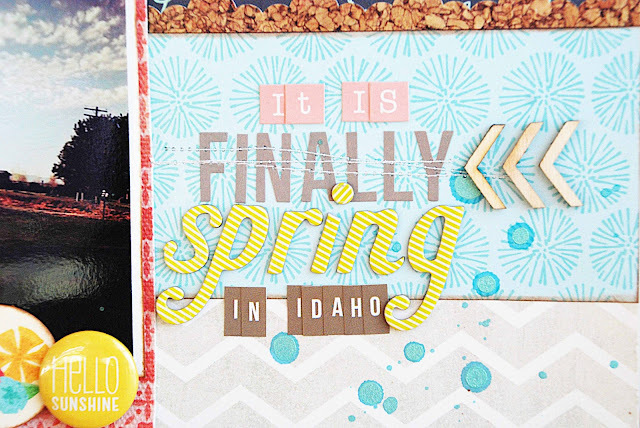 Awesome layout Becki!!! Love the soft colors of the clouds! I love the colors in this layout. They definitely make me think of spring! I am a blog follower. 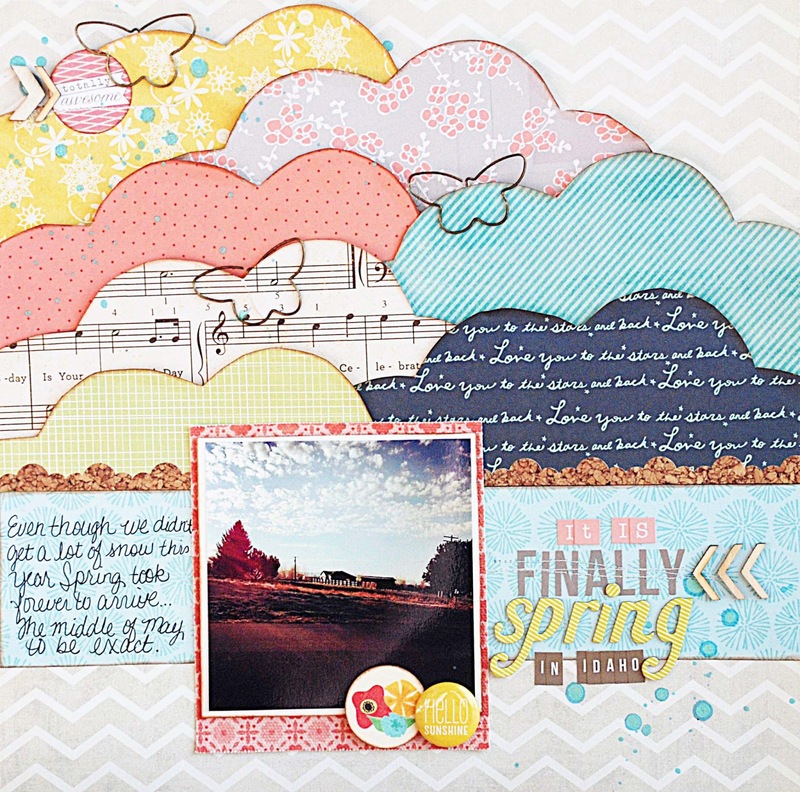 I love how you layered the clouds and the papers/colors you used. The butterflies are the perfect touch! The different cloud papers are the best, looks great. I became a follower. 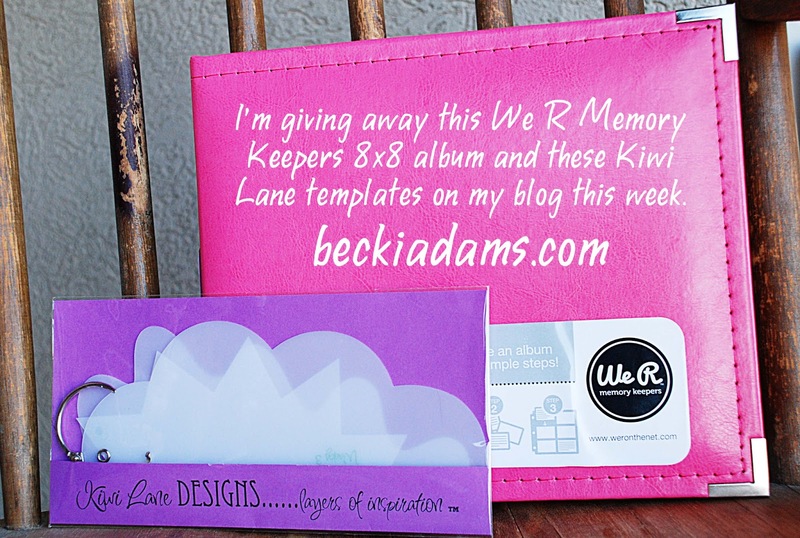 Hey Becki.... What a great layout with the "Wacky Templates" they are one of my favorite KLD templates. and I know how you feel about the season changes, we had the same effect here in MN. I am also a sticker lover and I really like those butterfly clips from Prima. I am a new follower by email, Google+ friends connect, and shared your post on my face-book page (Carters Crafting Corner) Thanks for sharing your project. I love new designs for inspiration and the clouds are definitely inspiring. I live in Idaho, too....in the North Central part. I got so tired of that chilly rainy period, but then we got too hot for the end of June!! Now it is in the 70s-80s again and gorgeous. Love your pretty LO.....esp all the dif patterns for the clouds you did. Love those musical clouds!! Forgot to mention that I am a new follower by email. Yippee!!! Love the use of the different patterned papers. I have sooo many I need to use. The templates seem like just the way to do that!! I agree with you, really like the cloud template..it's one of my fav's! I'm new to Kiwi and new to your blog, so I'll be seeing more of your great pages and crafts! The repetition of the cloud template is amazing on this layout. I really need to try this... I'm feeling super inspired so I cannot wait to get back to scrapping (I took a short break to hop tonight)... You have a new follower here so I cannot wait to see what new and exciting things you come up with next! I am new to KLD and your blog. Thanks for the opportunity to win the album and the templates. I love seeing what is being done with the templates. I am new to your blog and I am a fan! Love your work!! Thanks so much for the opportunity to win! Love your layout: the layers of clouds with the butterfly clips is so fun! so adorable! 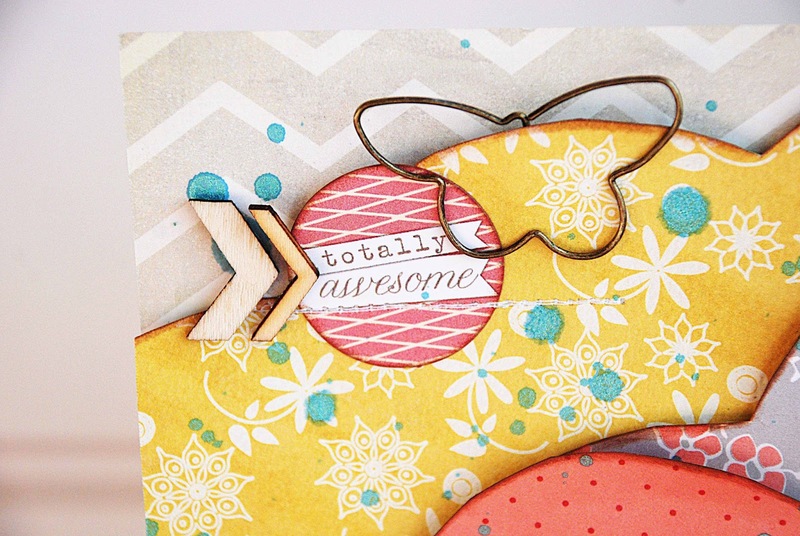 love how you used the Wacky Set! This layout totally caught my attention in the Paper Issues email. First off, it's just gorgeous! But I'm in Idaho too. lol Fabulous layout! Totally love your layers and inking.